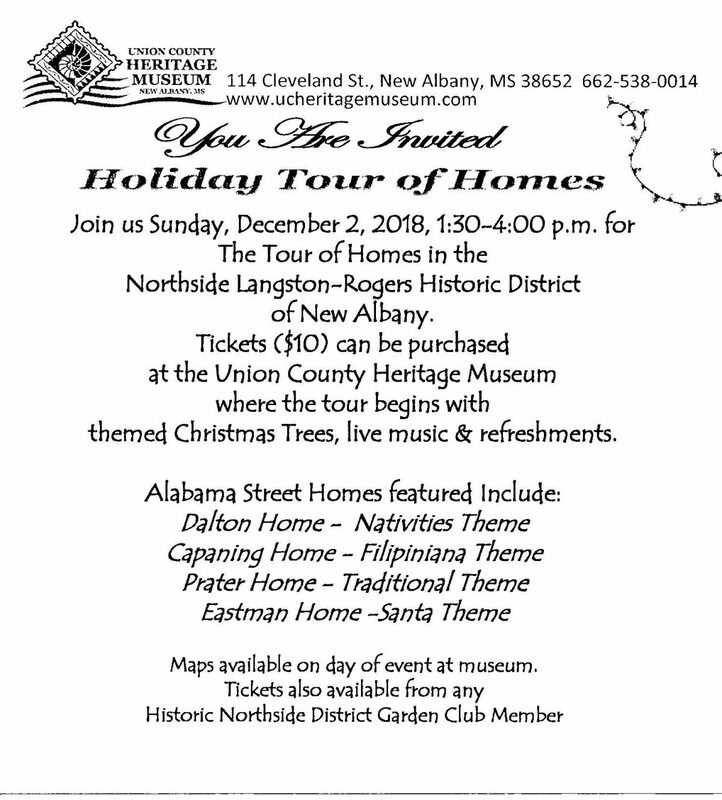 New Albany’s Historic Northside District Garden Club will present a Christmas tour of four Northside homes on Sunday December 2nd. The tour homes, built in the late 1800s and early 1900’s will be decorated in individual themes. Please, get a damn sense of humor!